Northwest Tech Center Appreciation Night was held on June 9. Great food, great fun, great people! 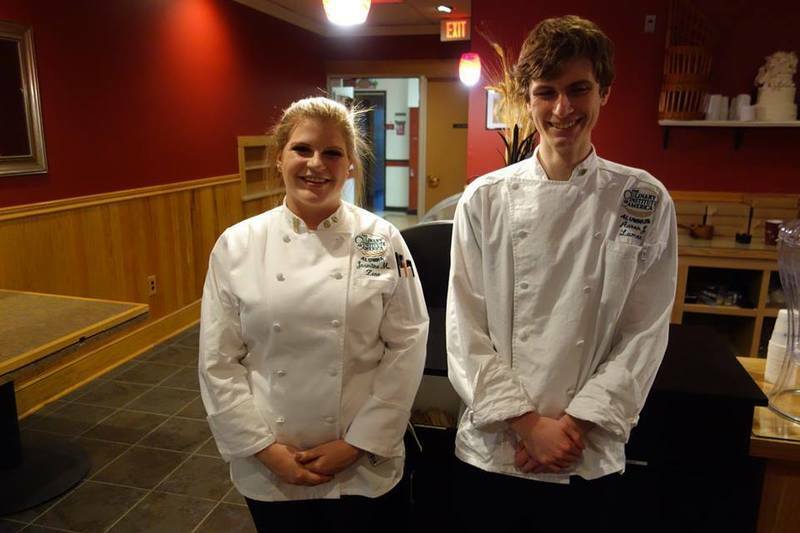 Jasmine and Aaron, past Culinary Arts students It was wonderful to have alumni come to visit!